We convert your film to digital files using a unique projection method. 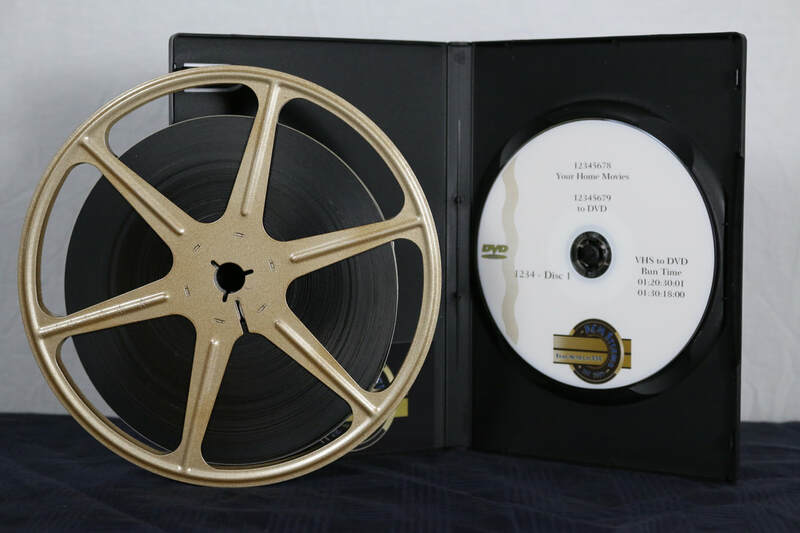 Once the video is captured, we do minor edits such as color corrections, brightness & contrast, etc., then build it onto a 720 x 480 custom DVD with content descriptions on custom menu and printed on the custom DVD. Includes chapter markers every 10 minutes.